The property consists of 2.2 acres of land located at 8016 Santa Fe Springs Road, Whittier, California. Whittier is a city in the Southeast Los Angeles County suburbs. 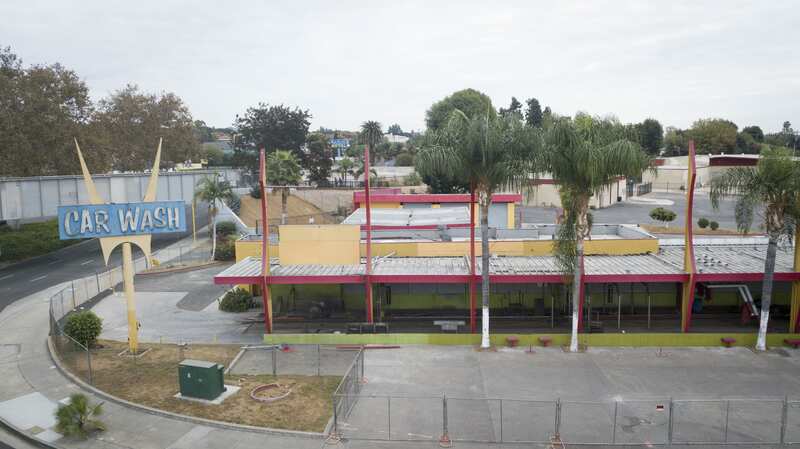 The site is located in a redeveloping area of Whittier at the intersection of Whittier Boulevard, Santa Fe Springs Road, and Washington Boulevard. The area currently has a limited supply of higher end 4 and 5 star properties with modern amenities The site is within an approved general plan and zoning overlay that allows for medium density residential use. The Shopoff team has secured entitlements to develop a 60 unit apartment project on the site. The final parcel map for the subdivision of the property was approved by the Whittier City Council in early October 2018, and was later recorded in December 2018.